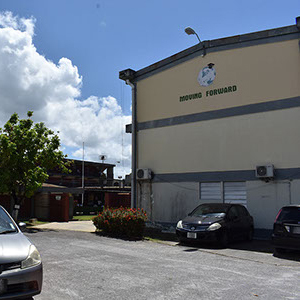 A teacher at the Barataria North Secondary School is reportedly beaten by students. The incident is said to have occurred yesterday on the school’s compound. Reports say three male students were detonating scratch bombs when the teacher intervened. We are told the teacher attempted to take away the explosive devices from one of the boys when he began to hit the teacher. The teacher reportedly fell and other students joined in, beating him while on the ground. President of the Trinidad and Tobago Unified Teachers Association, Lindsley Doodhai, condemns the incident. Mr. Doodhai says teachers have been complaining about a number of incidents involving scratch bombs at schools and on two occasions teachers were hurt. He says scratch bombs are illegal and have no place at schools. This entry was posted in Local News, News, Top News. Bookmark the permalink.